Garth Brooks just wants to have fun. On his Inside Studio G series on Facebook Live on Jan. 21, the G-Man revealed his upcoming studio album will be titled Fun. 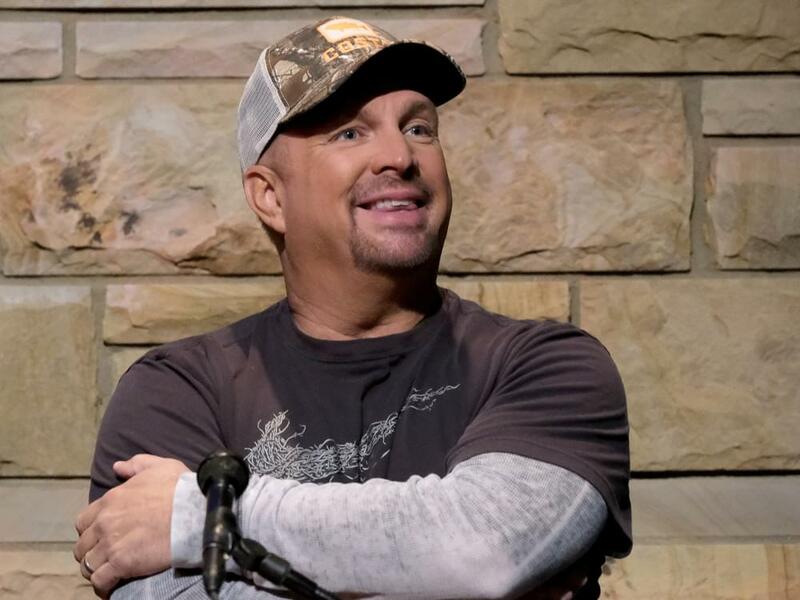 Garth has already debuted two songs from the album, including current single, “All Day Long,” and “Stronger Than Me,” which he performed at the CMA Awards. Garth expects the album to drop this spring.